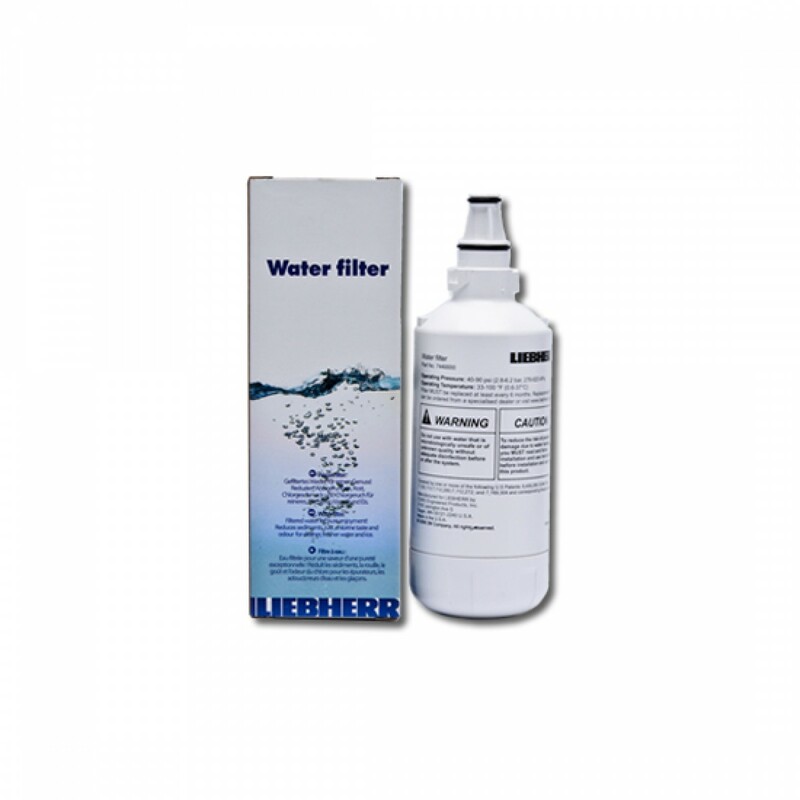 The Liebherr 7440002 Replacement Refrigerator Water Filter fits Liebherr refrigerators with that require a round filter. The 7440002 filter uses Activated Carbon Block to reduce a wide range of water contaminants for up to 6 months. 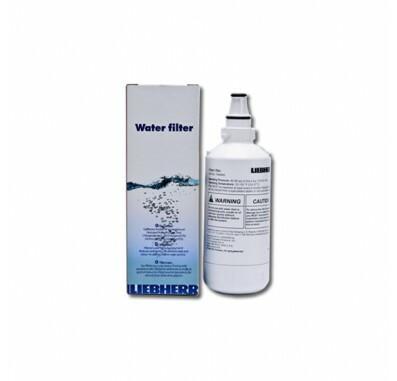 Made in U.S.A., the Liebherr 7440002 Replacement Refrigerator Water Filter helps ensure you continue to serve only the best tasting drinking water, directly from your refrigerator. Order today!